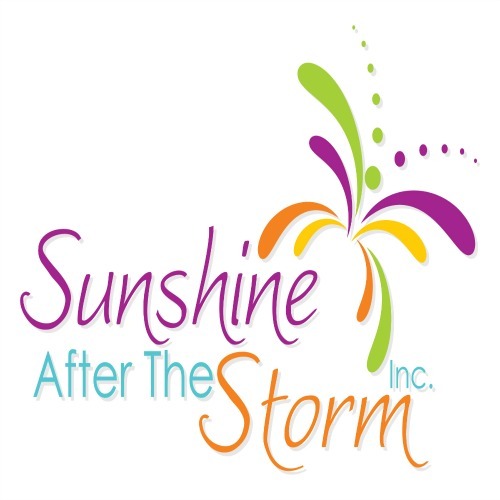 I established Sunshine After the Storm (a 501(c)3 nonprofit) after the loss of my infant daughter Kathryn. We provide encouragement, hope, and light to grieving mothers through the delivery of care packages to grieving mothers. We fill these packages with items to bring the mothers comfort and love.